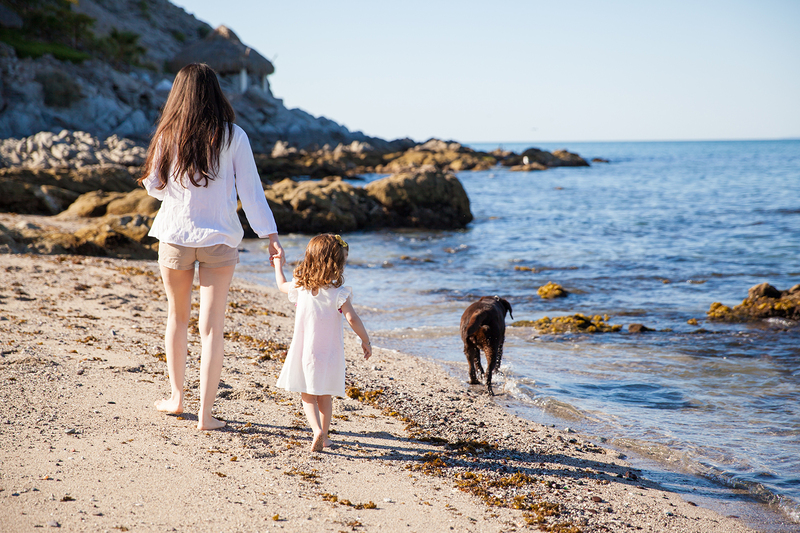 For the nearly two million single-parent families in the UK, finding a holiday that meets everyone’s needs – without the back-up of a second adult – can be particularly challenging. But there are brilliant options out there and with a bit of careful planning and some inspired travel hacks, single-parent holidays can provide quality family time, fun and a restorative change of scenery. Travelling alone with your child or children can be daunting prospect, especially if a recent separation or bereavement means this is a new experience. 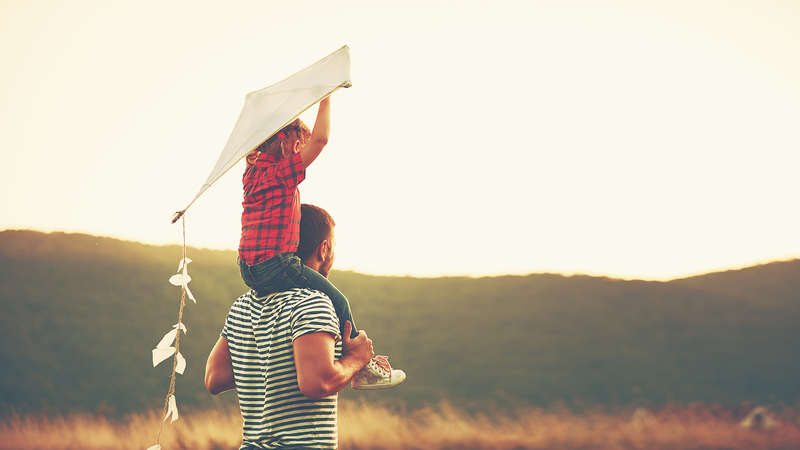 If the past few months have been emotionally intense or you’re exhausted from juggling work and family life on your own, a well-planned holiday could create some much-needed time to bond with your kids and rest. Following our top tips for a smooth family vacation should help to minimise any pre-holiday stress and these handy long-haul travel hacks will make flying with kids less of an endurance test. It’s worth considering whether your family would benefit most from some time alone, or if recruiting relatives or friends to pitch in might give you a welcome rest and a chance to mix up the cooking rota. 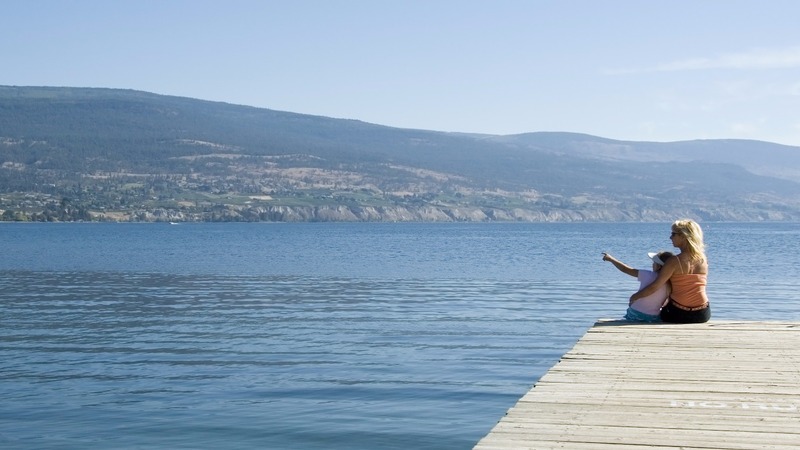 Reflect on your priorities – do you want a quiet, intimate break or would you prefer a sociable, active week away? Do your research so that your holiday works for your family’s needs, budget and interests. And once you’ve clicked the book button, avoid any last-minute panic by making sure your passports and documents are all organised and up-to-date. Within the limitations of your budget (see the next section for budgeting tips), consider the kind of experience you and your children will most enjoy. Beaches from the Gower Peninsula in Wales to the Greek Islands can keep little kids entertained building sandcastles, rockpooling and jumping waves. Seaside holidays are still a winner for many older children too, and if yours are strong swimmers, taking surfing lessons or trying watersports together can be great fun. For a busy, adrenaline-charged trip once your kids have outgrown roller-coaster height requirements, it’s hard to beat a theme-park holiday. With vast resorts in Paris and Florida, Disney is still the big dog, but closer to home, LEGOLAND’s themed hotel rooms, Lego-built world landmarks and interactive attractions make it a good choice for primary school-aged children. Efteling, in the Netherlands, is a brilliant option and easy to reach from the UK. However, if you find the idea of high-speed rides and life-sized cartoon characters slightly overstimulating, how about going back to basics with camping? From pitching a tent in a remote field to staying in a cosy, woodburner-heated yurt or treehouse, camping is a budget friendly way to bond with your kids over campfires, toasted marshmallows and starry skies. Campmates specialise in single-parent camping holidays in the New Forest. 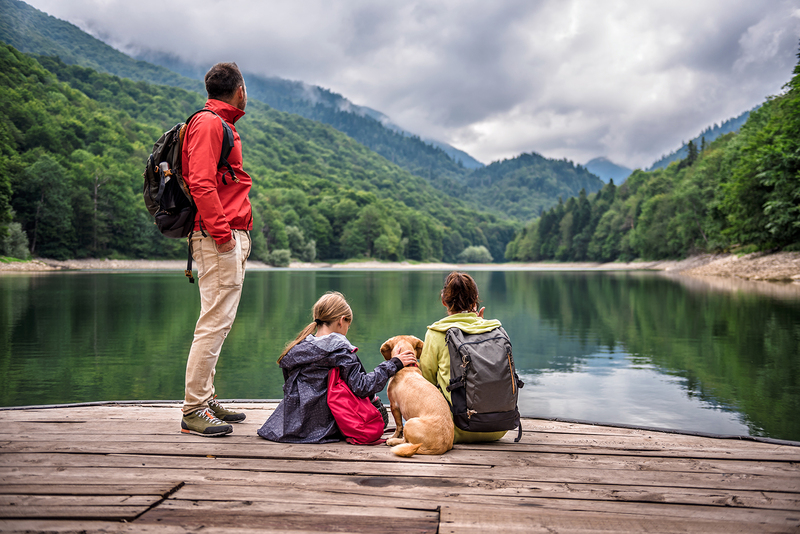 Remember to take your own needs into account when planning your single-parent holiday, especially if you’re travelling without extended family or friends. Your kids might enjoy a hectic, adventure-filled itinerary but this will be tiring if you’re the sole cook, tour guide and chauffeur. Many resorts and hotels have reputable kids’ clubs where impressively energetic staff can entertain kids for a few hours as you enjoy some well-earned rest. And while self-catering can be a wonderful way to experiment with local produce, if your enthusiasm for cooking yet another batch of fish fingers is at an all-time low, give yourself a week off and book accommodation with some or all of your meals included. If getting away from it all is high up your list of holiday desires, then renting a cottage or villa and hiring a car is the best way to keep away from crowds. But if you’ll be the only adult on your holiday, find a place where you feel safe and make your life simpler by staying within easy reach of shops and sights. At the other extreme, if you’ve been feeling isolated and you think your children would enjoy the company of other kids, signing up to a group holiday with specialist single-parent operators such as Single with Kids and Mango Holidays offers the chance to see the world with other single-parent families. Virgin Holidays’ recent decision to create tailored single-parent rates at their Caribbean resorts reflects a growing awareness that the two-parent, two-child pricing model used by some travel operators is a poor fit for many families. If the hotel you choose charges a single-occupancy supplement, it’s worth enquiring to see if they have a different policy for single parents. Accommodation costs are often disproportionately high for single-parent families and covering travel expenses independently already presents an extra hurdle for lone parents. 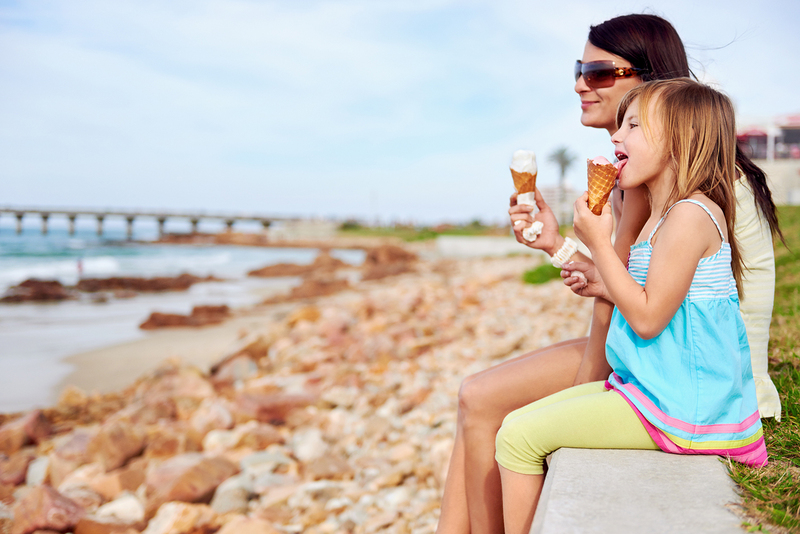 Taking a realistic approach to your budget will help to avoid any unnecessary financial pressure; a holiday doesn’t have to include foreign travel and expensive meals out, plenty of little ones are most content messing around with a bucket and spade in any climate, and their happiness levels reach fever pitch if you throw in a daily ice cream. If money is tight, Care for the Family’s action-packed UK breaks for single-parent families include some funded bursary spaces. Scouting out companies and resorts offering free child places is another way to limit costs, and hunting around for the most competitively priced flights, insurance and currency exchange rates will leave you with a healthier bank balance on arrival. Check out these savvy travel budgeting tips for more ways to make your spending money go further.